Yuvraj Singh’s Brother’s Wife in BIGG BOSS 10! India’s favorite and much hyped reality TV Show Bigg Boss kicked off its 10th season on Sunday, October 16. This year, the show’s format has changed from an all-celebrity contest to a mixed bag of contestants including the common people. One of the contestants selected to go on the show is Aakanksha Sharma. Now, this name maybe unheard of to the masses, but you may have heard of famous Indian Cricketer Yuvraj Singh. What is the connection, between Aakanksha Sharma and Yuvraj Singh? 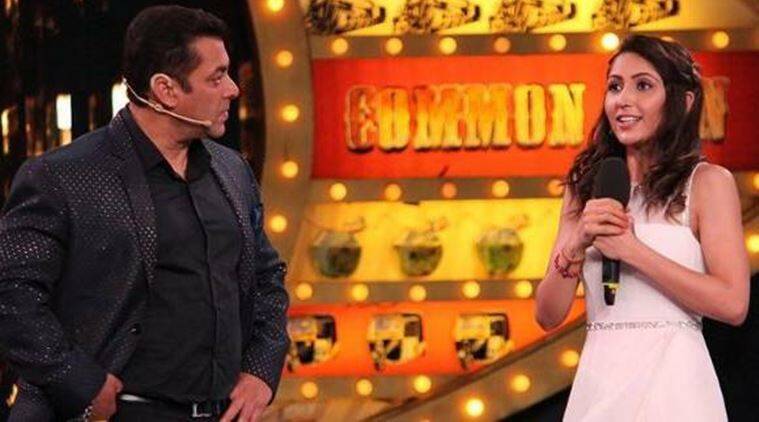 If you watch the first episode of Bigg Boss 10, when Aakanksha Sharma was called on stage alongside Salman Khan for her introduction, she also namedropped Yuvraj Singh. Rowdy Cricket has got the exclusive scoop on this showbiz-cricketing connection, which has also raised Bhai Salman Khan’s eyebrows. 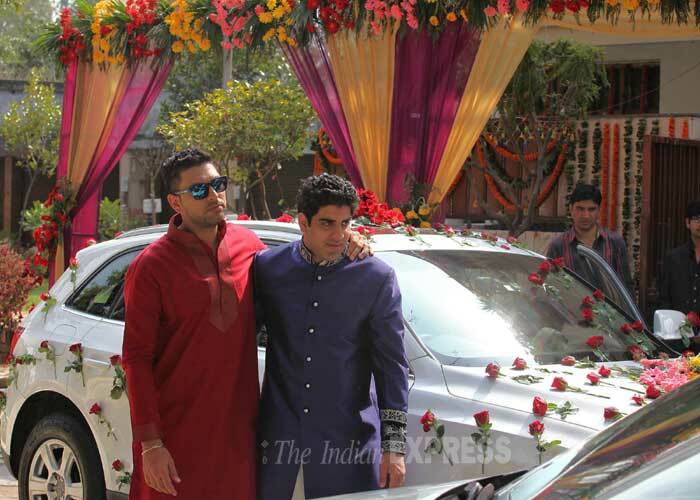 Yuvraj Singh, has a younger brother Zorawar Singh. Zorawar got married to Aakanksha Sharma in 2014. The couple remained together for 4months. Legally, they’re still married but Aakanksha wanted out of the marriage and has applied for divorce. The Divorce process is still ongoing while, Aakanksha is in the Bigg Boss house. Zorawar, it seems is quite a useless boy and Aakanksha had problems with her mother-in-law, Yuvraj’s Mother, Shabnam Singh. In her own words, Aakanksha called Shabnam Singh ‘Evil’. It’ll be interesting to see what more we can learn about this superstar cricketer’s household from this loudmouth wanna-be Akanksha Singh, using the woman empowerment excuse to gain a fan-following and votes in the Bigg Boss house. Author ~Posted on October 17, 2016 October 17, 2016 Categories Real NewsTags 10, Aakanksha, Akanksha, BIgg, Bigg Boss, Bigg Boss House, Bollywood, Boss, Comedy, Cricket, Entertainment, Funny, House, India, LOL, News, ODI, Salman Khan, Shabnam, Sharma, Singh, T20, Test, Yograj, Yograj Singh, Yuvraj, Yuvraj Singh, ZorawarLeave a comment on Yuvraj Singh’s Brother’s Wife in BIGG BOSS 10! Rowdy Cricket has access to exclusive footage from the film “MS DHONI – THE UNTOLD STORY” starring Sushant Singh Rajput. The following scenes were deleted from the movie because of their controversial nature and DHONI did not permit the makers of the film to release it. Hence, the scenes were edited out. However, our main man Rowdy Cricket Senior Journalist Maganlal Chikkiwala has gained exclusive access by breaking into Sushant Singh Rajput’s house and stealing these clips. He then uploaded the footage to different Youtube channels under various aliases. For more UNSEEN FOOTAGE, Like, Comment, Subscribe and Share ROWDY CRICKET.